The cancelled $500m deal for a Canadian fibre-optics company has advisors concerned about Canadian equities considering the scathing remarks of the international buyer. On Monday, Egyptian billionaire Naguib Sawiris, who was set to acquire Allstream – the wireless enterprises services division of Manitoba Telecom Services Inc. – for C$520 million, told Ahram Online Monday that he is wiping his hands of Canada. He is pledging not to invest “even a single penny” in the country. 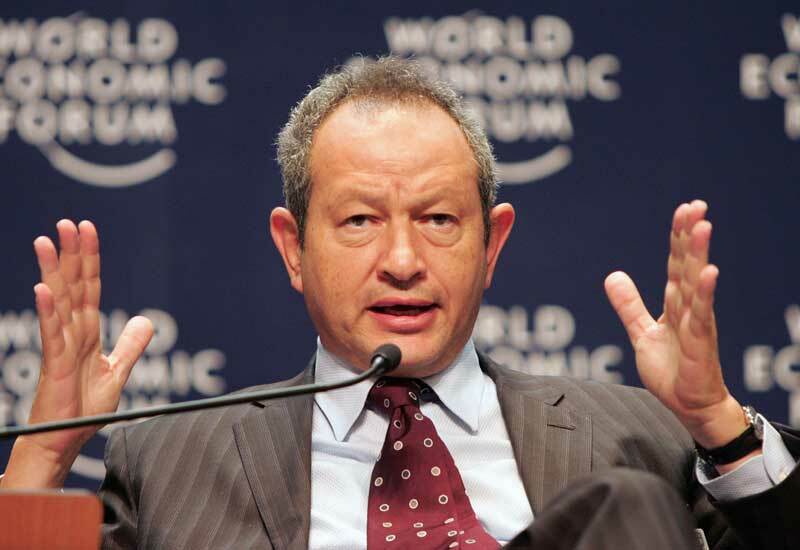 "The world is big and my money can go anywhere," said Sawiris, adding that he will redirect his investment to Egypt. Labelling the tycoon’s interest in Canada’s telecom industry as a national threat to security, the government said the transaction didn’t meet the "net benefit" test of the Investment Canada Act. Still Canadian advisors are weighing the possible implications of Sawiris's very public rejection of Canada and by extension the kind of investment needed to reinvigorate the TSX and other exchanges. With Canadian stock markets, including the TSX and TSE, struggling to bring foreign investors to the table, advisors, like Barbieri, question whether the government’s latest move could furtherlimit overseas investment. On the flip side, some advisors feel this is just a drop in the bucket, soon to be forgotten by those with genuine interest in Canada’s investment offerings. In a statement, Manitoba said that Accelero had proposed 'far-reaching, comprehensive and binding undertakings' to the government, including a commitment to invest $300 million over three years to pursue Allstream's capital plans.